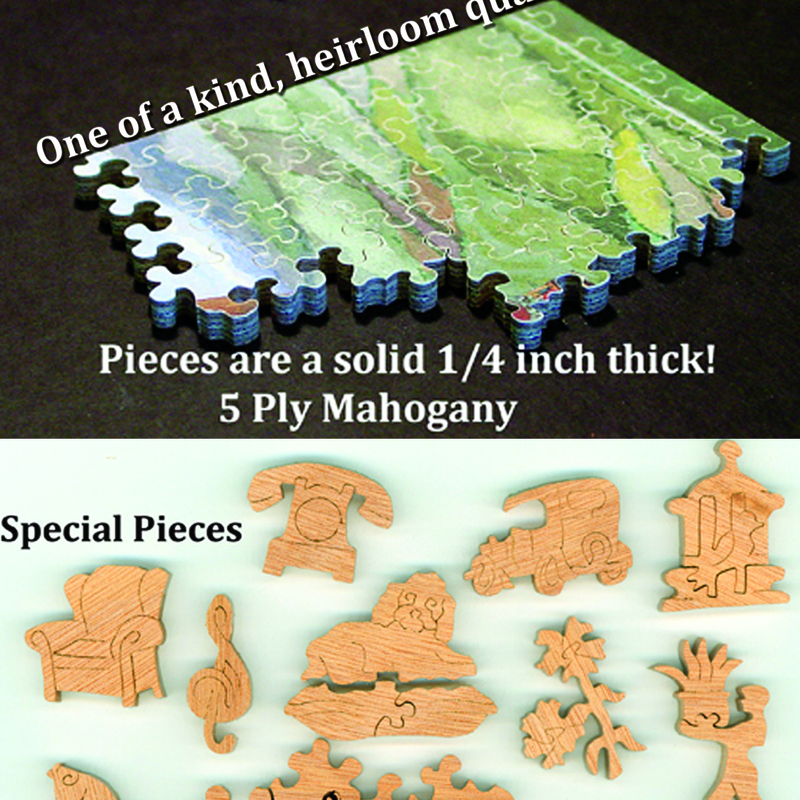 Each puzzle is carefully and individually cut by one cutter, one piece at a time, with extra thin blades from 5 ply mahogany plywood so no two puzzles are alike. 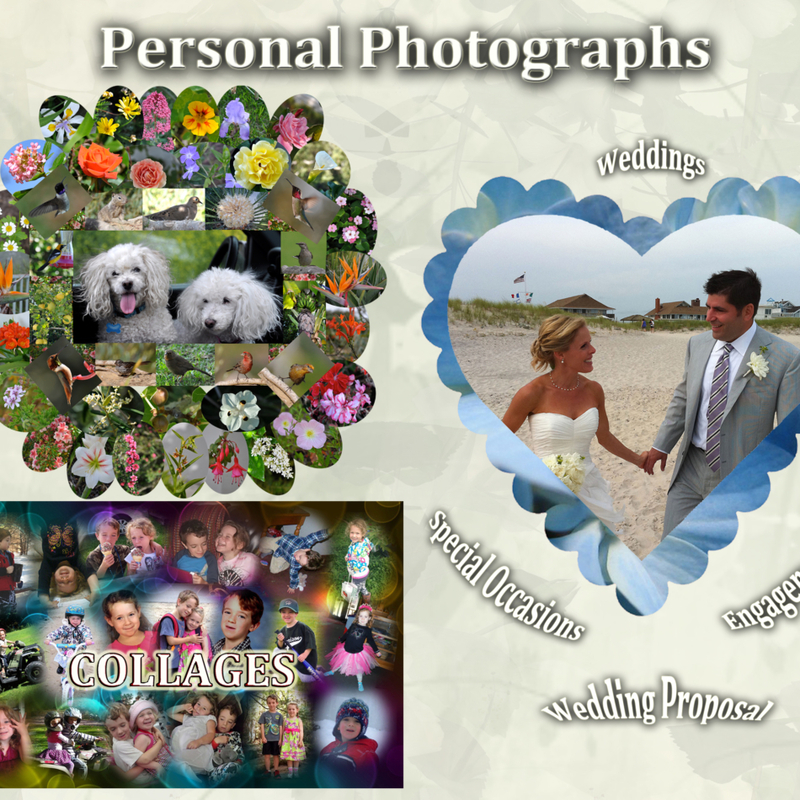 We personalize your puzzle by including the special pieces that you request (i.e. names, dates, special messages, hobbies etc.) plus others in the shapes of animals, birds, flowers and figures. We are continually adding new artists and images to our gallery. The images shown in our galleries are just a fraction of what is available, so please let us know if you are interested in seeing more images by artist or category. 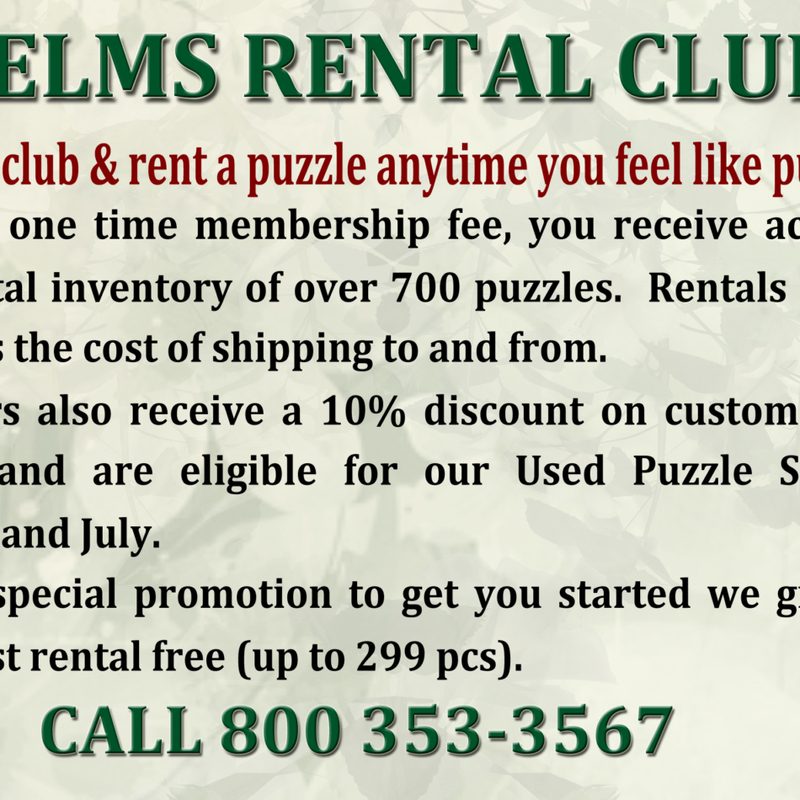 In addition, we have a RENTAL CLUB called PUZZLERS where members rent our puzzles and buy used puzzles for a fraction of the custom price. The large, ever changing selection of rental puzzles ensures that there is a endless supply for those who don’t want to own every puzzle they complete. 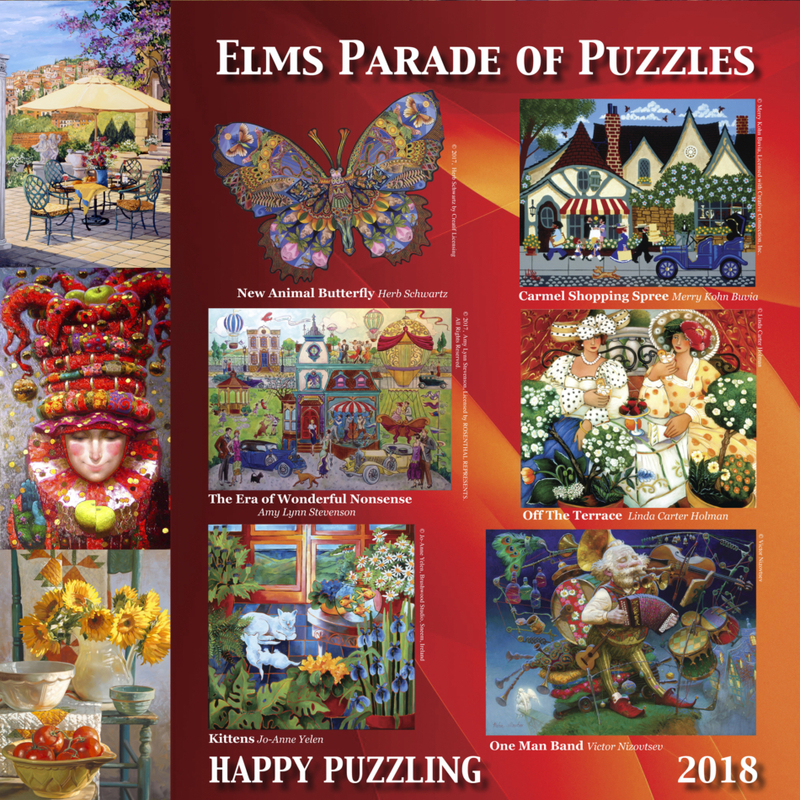 Our puzzles make wonderful gifts for any occasion including holidays, birthdays, weddings, anniversaries and graduations. We can cut a puzzle from any artwork, photograph or paper product and work closely with each customer to create a puzzle that will be treasured as a family heirloom. We also create corporate advertising specialty puzzles and favors for special events or promotions.